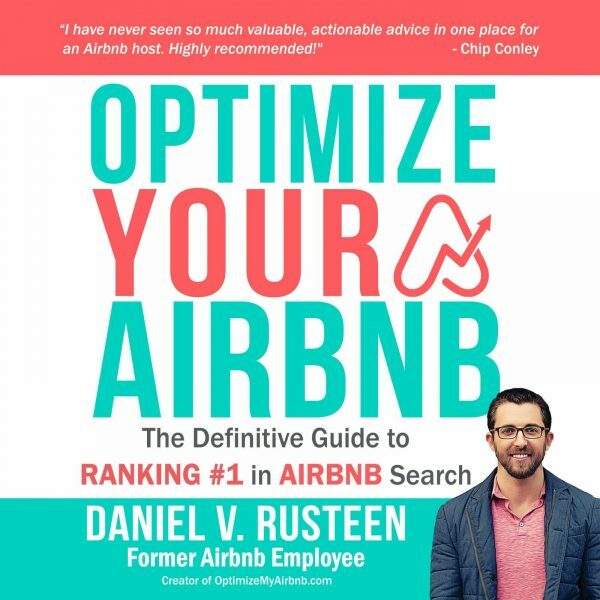 Written by former Airbnb employee and OptimizeMyAirbnb.com owner, Daniel Rusteen, this book helps you easily improve the profitability, visibility, + efficiency of your Airbnb business. With directed tips, advice, + suggestions you can rank higher in the Airbnb search results. This is a must-read guide for all Airbnb entrepreneurs. 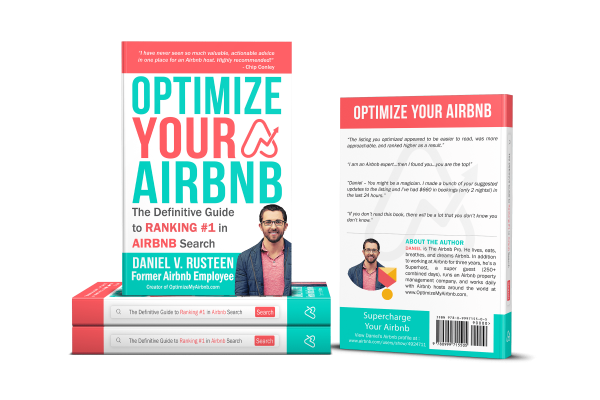 Optimize YOUR Airbnb: The Definitive Guide to Ranking #1 in Airbnb Search is a book of strategies for the intermediate and advanced Airbnb host. As a short-term rental property manager, I found this guidebook hard to put down, and it will prove to be a great resource for me and my team. Daniel does a good job in dissemenating all of his former-employee insider knowledge to the reader, giving prospective hosts some indispensable tips for creating and running their Airbnb rentals to list with success. Some notable points to highlight from the book would be all of the ways in which you can enhance your search rank, earn nothing but 5-star reviews (and how to write them! 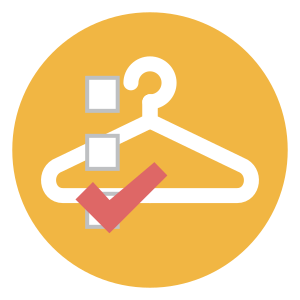 ), achieve record occupancy even in the slow seasons, learning how to set guest expectations with honesty (it’s OK to highlight a negative or two! ), pricing your listing right, and his exhaustive list (plus their links!) of all the resources trending right now in the industry. I highly recommend this read to anyone with a serious interest in the short-term rental business, not only those looking to host through Airbnb, but to any host looking to learn more about what it takes to run a successful vacation rental. 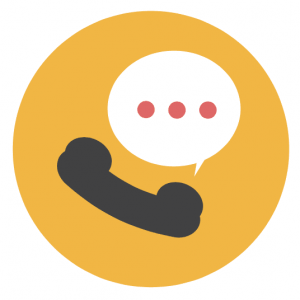 We’re already starting to see more inquiries come in! 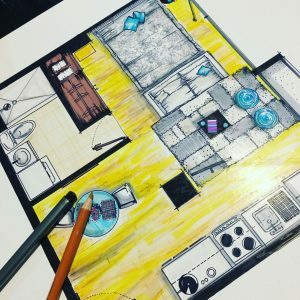 As an owner of 6 Airbnbs, I thought I had it all figured out. In fact, people usually come to me for advice on this topic. However, the most recent slow season was tougher than usual in my area. So, I was looking for a couple of pointers to help improve things. I tried a few blogs but most stated things I already knew. I found this book and figured that if I learned just one trick, I would make my money back in just one rental. Well, I found TONS! Seriously, there were so many things in this book that I had not thought of. The author used to work at Airbnb and even mentions that he manages a few. So, he knows from experience. I’m working on each of my listings now to be in line with his guidance. And I already see the benefits. I highly recommend this book to any Airbnb owner. Like I said earlier, it will pay for itself in a matter of days even if you only take one piece of advice that he gives. I am pretty sure that this is my first ever review on Amazon and maybe in my life. I always ignore the reviews even in those cases when I am impressed with the purchased item/book. In this case, I simply couldn’t simply ignore it, because this book was a game changer for my business (Recently started Airbnb property management company and have 20 active listings) and helped a lot with many practical tips. Since starting my business I’ve read many books, went through many topics on forums and also registered for LearnAirbnb online course.. I can say with full confidence that this book gave me more insights than everything mentioned above together.. Why? 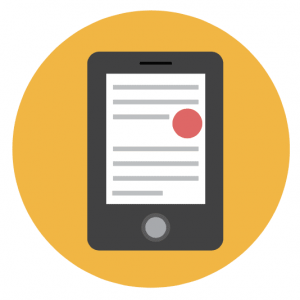 It immediately started with practical recommendations, which I could use and see benefits in real time. Even so, I had a quite good knowledge and experience around Airbnb ecosystem I still got lots of new and helpful tools to use. I think this is the most practical handbook for everyone trying to earn money on Airbnb, especially for those who are managing multiple listings.. This is not typical book with lots of fluf inside, its all about practical recommendations whcih you can start using even before finishing reading. All said, I very much recommend this book to everyone. I truly believe that it is the best book available on the market. 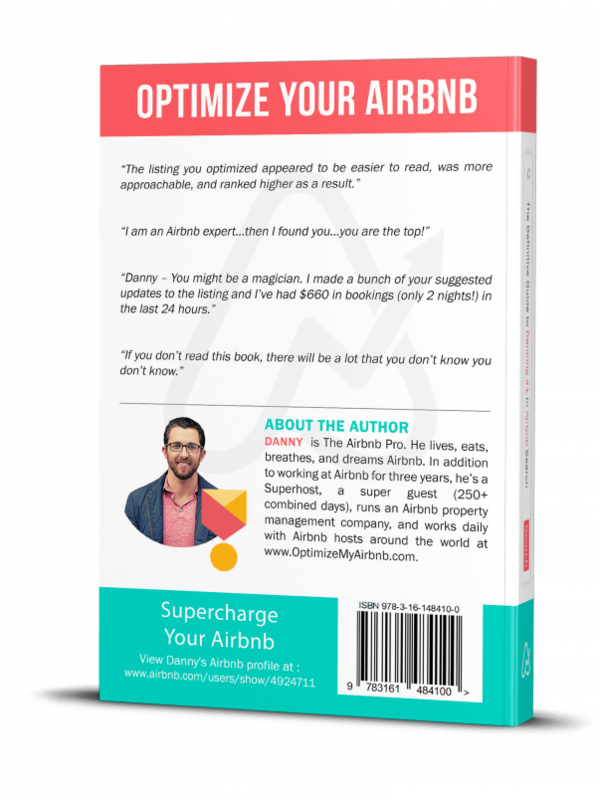 Danny wrote a great book on how to not only optimize your listing, but to place, and keep your Airbnb listing at the highest efficiency, make it highly automated (so you can have a life) and also most profitable. Some of the things in the book, i had kind of figured out on my own…. 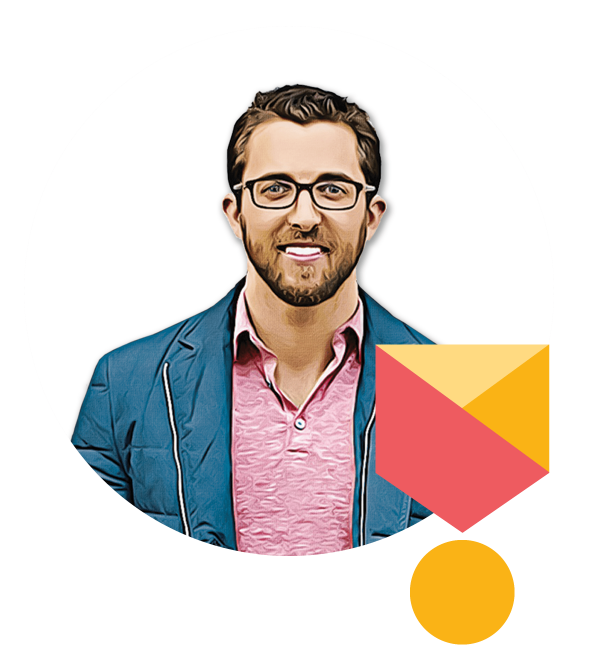 but mostly, it was filled with plenty more great ideas and nuggets of info that have improved my listing, far beyond what i would have figured out on my own. It probably took Danny just as long, but that’s why we’re getting a book filled with his past 5-10 years of experience; so hopefully we can do it in 5-10 months. I have changed a ton of things on my listing and directly used some of his verbiages for some of the less specific kind of categories. I would say i changed something in every single one of the categories. It looks better, and it reads much better too. I liked all of the tips for Low Season as the majority of places have them typically. That is my next project as we are in the heart of the low right now. I am a Cuban Property Manager and I bought Daniel’s book during one of my trips to US. I have to say that it really helped me to improve my Airbnb game. It is very well written and very easy to understand even for people who don’t speak English as first language. I look forward to continue learning from the Airbnb world that is kind of new in Cuba but very popular and profitable.